There are nights in life that go beyond the sublime. For each one of us these are different and, hopefully, many. This was one of those nights for me. 20 plus years ago, whilst living the life of a rockstar (or university student as it really was!) 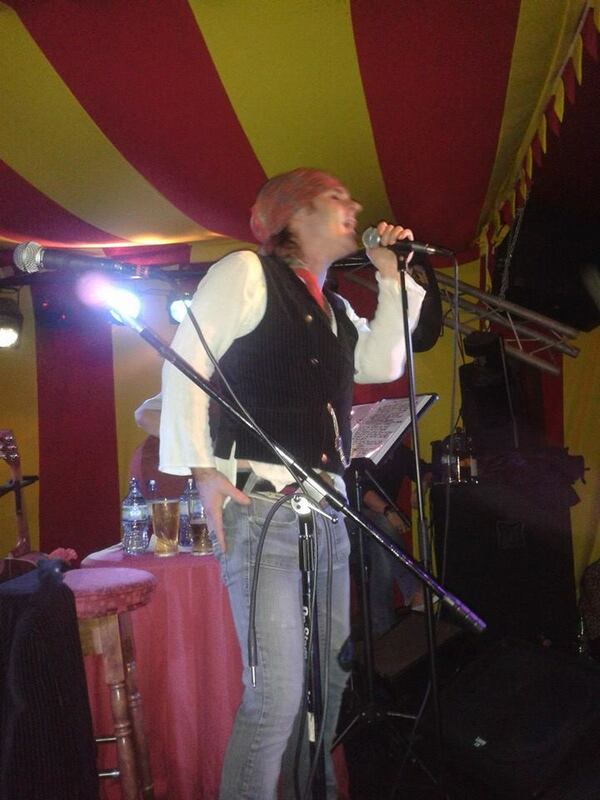 I vividly remember the first listen to “Hey You” and seeing my first sight of those gypsy troubadors, The Quireboys. I queued at the HMV in New Street to get my signed copy of “A Bit of What You Fancy” prior to seeing the boys storming through a set at The Birmingham Irish Centre (well, I think that’s where it was…. as I mentioned to Spike in my interview, apparently we met but I didn’t remember anymore than he did!). After a couple of opening sets from Dave Rowley and then Curran, Spike, Paul and Keith hit the stage and commenced their truly wonderful set. Sure, the songs were originally designed for the full, electric setting but the stripped back sounds worked brilliantly – proving, yet again, the fact that a good song is a good song, and will work in whatever format. 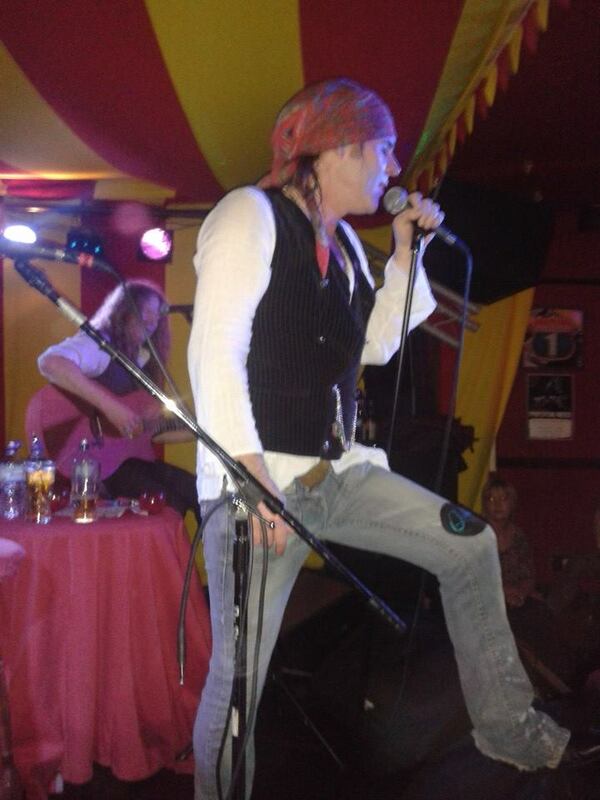 The whiskey soaked growl of Spikes voice has aged to perfection over the years and with a set that mixed the old and the new (songs from “A Bit of What You Fancy” right through to last year’s “Beautiful Curse”) and the audience was right there in the palm of Spike’s hands. Songs like “7 O’Clock” given a whole new slant given the much more sparse arrangement given by Payl’s guitar and Keith’s keyboard. Each track brought more smiles, the crowd sang along and once again the lovely people at The Railway made it a night to remember. If you are fortunate to still have a venue like Railway near you (as I write I understand that The Gasworks in Bradford has gone the way of far too many this past 12 months) please support them – the bands know the quality venues so use them, as customers we need to keep them alive so we can see the likes of Spike & Co so close we could smell them.